Kitchen Composting Made Easy | Gurney's Seed & Nursery Co. 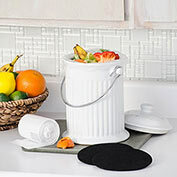 Stylish ceramic crock with stainless steel handle is a convenient way to collect your food scraps like coffee grounds, egg shells and vegetable trimmings. 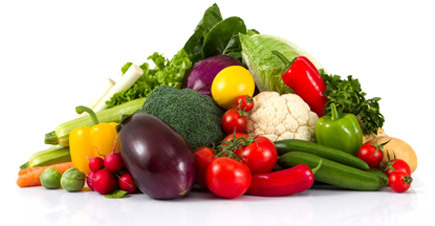 When full, just empty into your outdoor compost bin or pile. 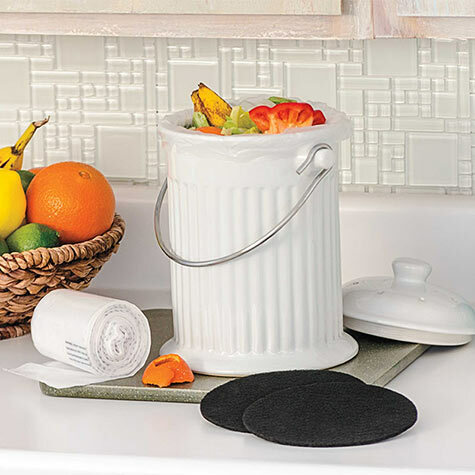 Crock's sturdy filter eliminates odors and keeps fruit flies and other pests out. Measures 11.5 in. x 9 in. with a 1 gallon capacity. 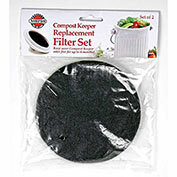 Compost Crock Replacement Filters come 2 to a pack and last up to six months each. Degradable Compost Bags (50 bags) are designed to line the inside of the crock—making cleaning a breeze. When bag is full, just toss into your compost bin. Bags are 100 percent degradable.